Home Blog Important Messages Colouring the difference between ‘good’ and ‘great’. Colouring the difference between ‘good’ and ‘great’. 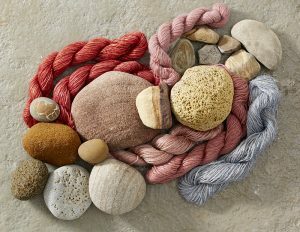 Textiles bring colour, style and warmth to any interior and are every bit as important in the workplace as in your home. In fact, when it comes to commercial interior design, the creative and judicious use of colour and texture can often make the difference between ‘good’ and ‘great’, giving your refurbishment projects that all important finishing touch. Whether you paint a wall, choose coloured carpets, or add colour through desk screens or seating, there are many ways to introduce colour accents to brighten your teams’ day. 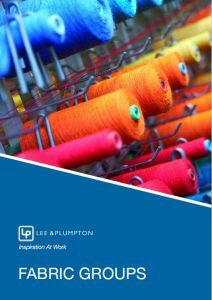 Here at Lee and Plumpton we love to see clients creating colour schemes that bring office concepts to life. We’ve worked in close partnership with fabric manufacturer, Camira, for many years, so we’re excited to announce the launch of their new Carlow panel fabric, a brand new addition to our Group One offering. The fabric brings 25 new colour blends with woven detailing that has a quality that belies the pricing of this range. With its transparent acoustic properties, Carlow contributes more than just good looks to the workplace and we are confident it is a fine addition to our screen offering. 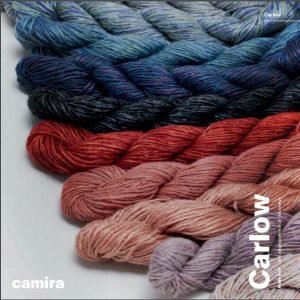 You can view the full collection of digital swatches on the Camira website.